Pipes are an important installment in your house and it is therefore important to know all the factors that will affect their proper functioning. 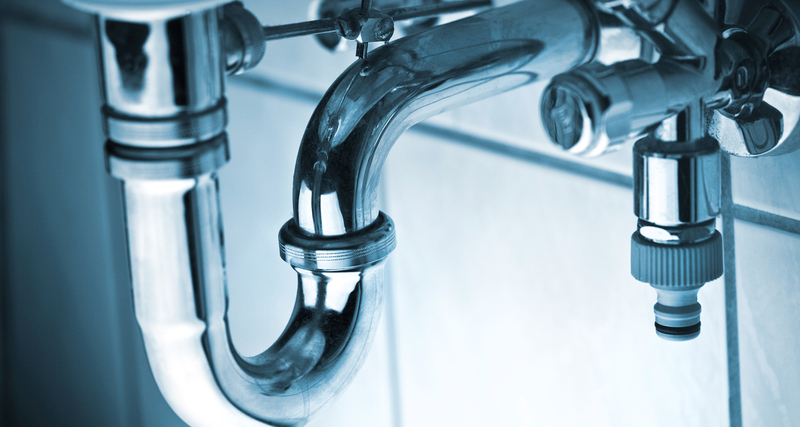 Varying temperatures may cause serious harm to your pipes. When water freezes, it usually occupies more volume than when it is in liquid form. Therefore, when temperatures fall during the winter season, the chances of a burst pipe increase significantly. Fortunately, there are a number of things you can do to prolong the life of your pipes.PreventionAs the cold season approaches, you need to take some steps to protect your pipes from the destruction of cold weather. First of all, take note of all the rooms in your home that usually remain unheated. If they have pipes running through them, you might save yourself a lot of trouble by simply wrapping them with padding material that is specially designed for this. Next, disconnect all the pipes connected to taps. This will help prevent any water running through the pipes undetected and freezing during the winter.You should also allow water to run through your pipes at regular intervals in the cold months. 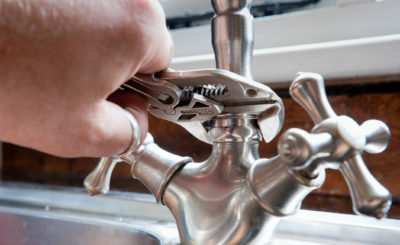 Hot water will be an additional benefit as it unfreezes any frozen water that may be accumulating in your pipes. Additionally, you could also heat up the entire house. 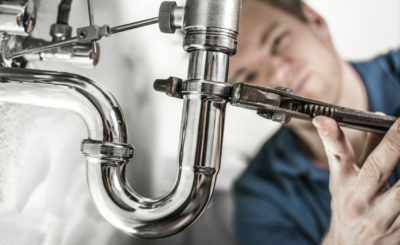 Since you may not be aware of all the places that the pipes pass through, ensuring the entire house is warm will get the job done.One last thing you should consider if you are unwilling to heat the entire house is to either install lamps or space heaters along the pipes in rooms that you do not use. This will keep the pipes from experiencing extreme temperature drops during the cold months. 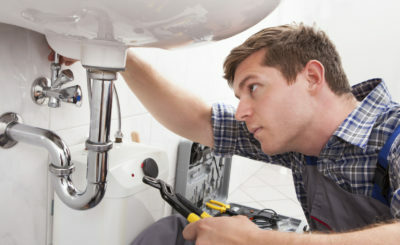 You don’t ever want to have to deal with a burst pipe, so make sure you take all the necessary prevention measures.ConfirmationIf you suspect that you may have a burst pipe, the first step you should take is to shut off all your water devices, and then listen for any hissing sound. You may have a burst pipe if you hear such a sound. In addition, check your meter to see if it is running even when all your water devices are shut. 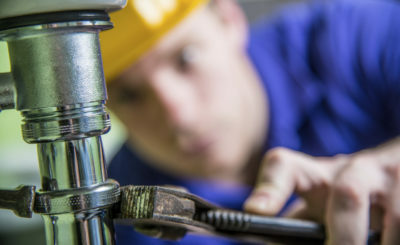 If it is, then you may have a situation that may require the services of a professional plumber.In case the burst pipe is not caused by temperature changes, then it is advisable to always have some tools ready for an emergency intervention. A clamp is one of them. Learn to use it before disaster strikes, so you are able to remedy the situation to some extent in case a pipe actually bursts. 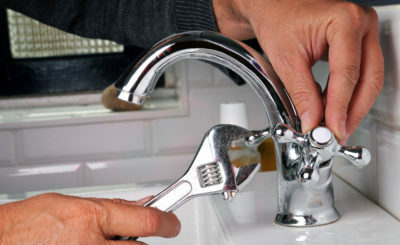 You should shut off the water supply to the pipe and then disconnect it from the rest of the system to prevent unnecessary water loss.